The unique design & material of the Exalt Tank Cover allows the one size to be used on multiple size fiber tanks. Featuring a non-stain material that provides superior grip. Minimalistic low profile & low weight design. Multiple surface finish design & added thickness at the bottom protects your tank while looking fresh! 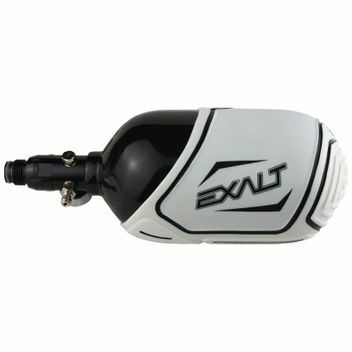 Question about "Exalt Tank Cover 68ci / 70ci / 72ci - white"